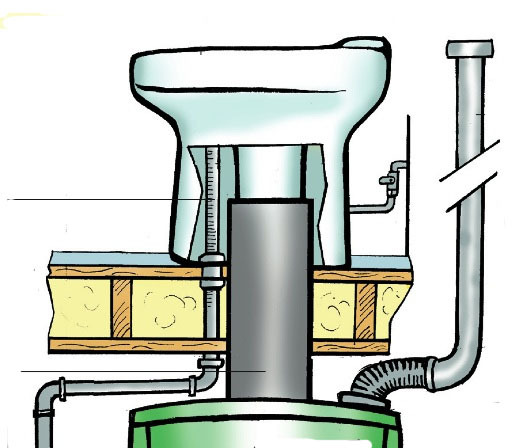 Waterless UD toilets look similar to a typical toilet, but feature two sections: a bowl that captures the urine and funnels it to a storage tank, and a separate section has a large hole or chute, which allows solids (feces and paper) to fall through into the bio-chamber. The Wostman Eco-Dry waterless urine-diverting toilet. EcoDry Urine-Diverting Toilet made by Wostman has an optional flush, which uses less than 1 cup of water to flush urine into a storage tank. 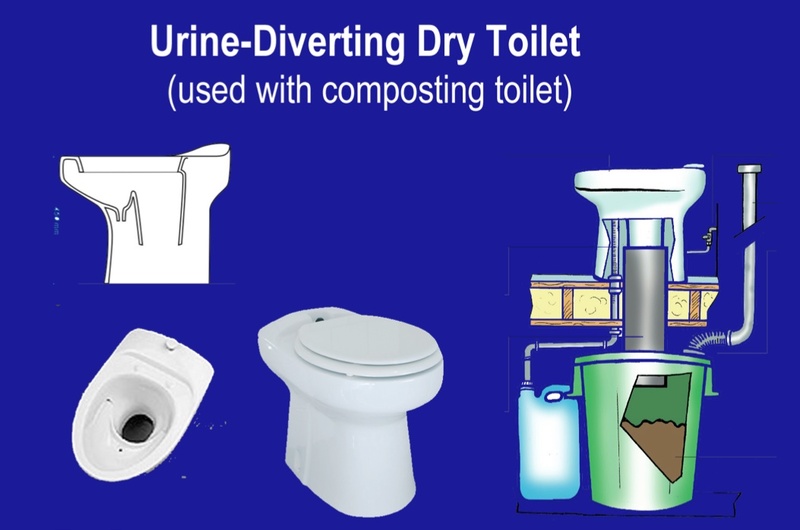 I need to know where can a buy a eco dry urine diverting toilet.